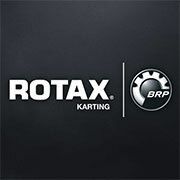 After its successes of last season in KZ2 in the European Championship and the WSK Final Cup, as well as the victory in the 24-Hour Karting at Le Mans as part of the FIA Karting Endurance Championship, Sodikart has decided to increase its international ambitions along three axes to highlight its presence in competition in the short and medium term. Competing in KZ and in charge of development, the Sodi Racing Team will be supported by two satellite teams with specific objectives, CPB Sport in KZ2 and Trèfle Racing in Junior. 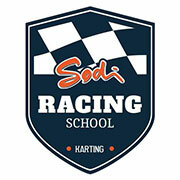 The official team of the Sodikart factory will this year include three drivers under the management of Julien Dexmier. 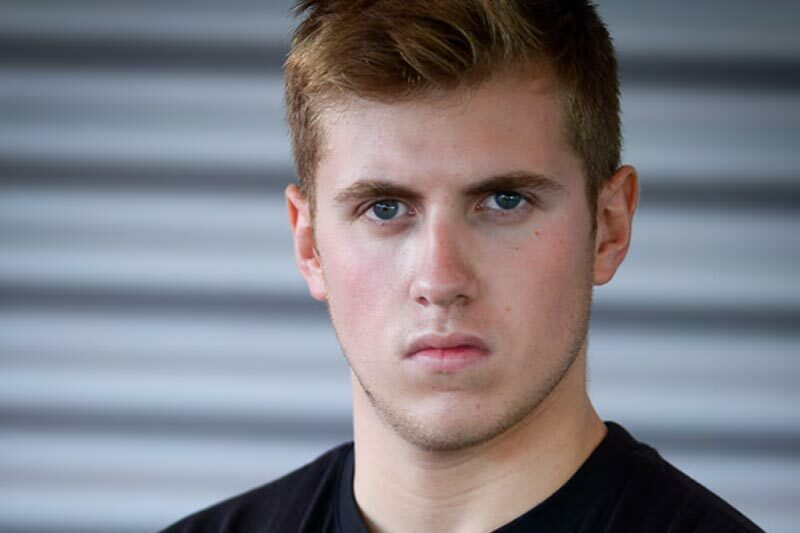 The experienced Anthony Abbasse and Bas Lammers will be joined by the young KZ2 European Champion Adrien Renaudin. While the first two will use engines direct from the TM Racing factory, Renaudin will be powered by TM Racing engines prepared in the workshop of Cédric Sport Motors. The season's schedule will focus on the FIA Karting events with the European and World Championship in focus in addition to a few WSK Promotion events. Paul Bizalion's CPB Sport team will represent the interests of the Sodikart factory in KZ2. 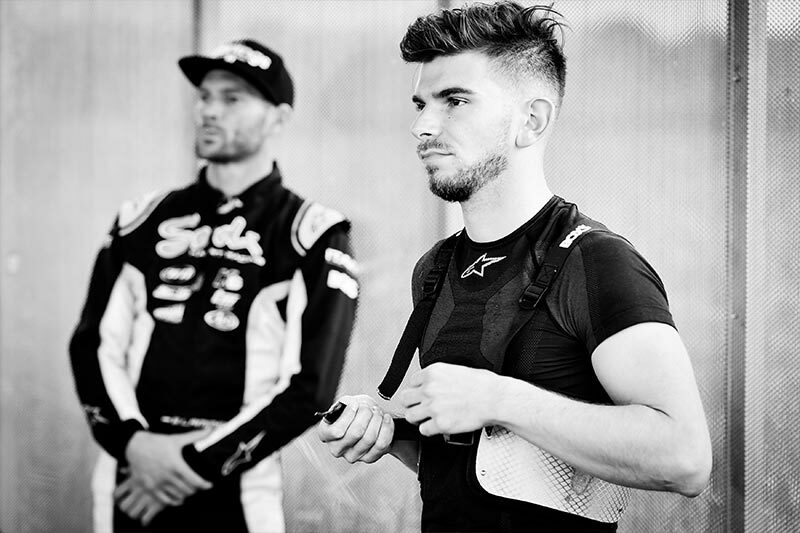 The team that led Renaudin to the European Championship in 2018 will continue its performance and openness policy with a very international squad including two promising young Frenchmen, Jean Nomblot and Emilien Denner as well as the Italian Lorenzo Giannoni. Several tuners will be involved in powering all drivers in the team. 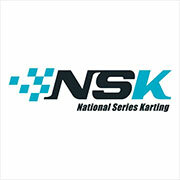 The programme will also be European and worldwide without forgetting some WSK events and major races in France. New in 2019, the Trèfle Racing team of Jean-Philippe Guignet will take care of the rising generation for Sodikart. After a brilliant career at the highest level, he has had the opportunity to show his skills and determination as a team manager with young drivers for several years. 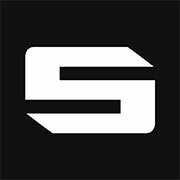 For now, Evan Giltaire has been announced as a young hopeful supported by the Sodikart factory, but other names will be revealed soon. 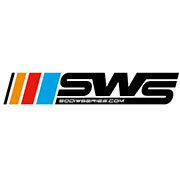 Trèfle Racing's mission will be twofold, the development of the Sodi in OK-Junior with TM Racing engines prepared by Cédric Sport Motors, and the development of young drivers in international competition. This is an ambitious programme envisaged over several years. The first meeting of the season will be held 14th-17th February during the famous Winter Cup on the South Garda Karting track. The teams have already had the opportunity to run at Lonato in conclusive tests during which the new Sodi braking system was widely appreciated, while the different teams shared a very positive atmosphere.